Vacations By BDR Events & Tours LLC. 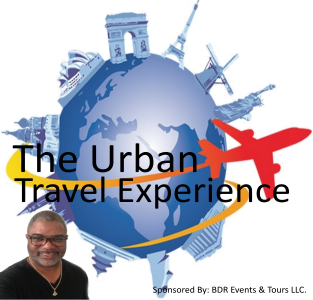 More Travel Specials @ BDR Events And Tours.com - February 10, 2014! Please contact us immediately with any reservation or vacation planning needs... BDR Events & Tours LLC. BDR Events & Tours LLC.